It is a known fact that music and film go hand-in-hand. 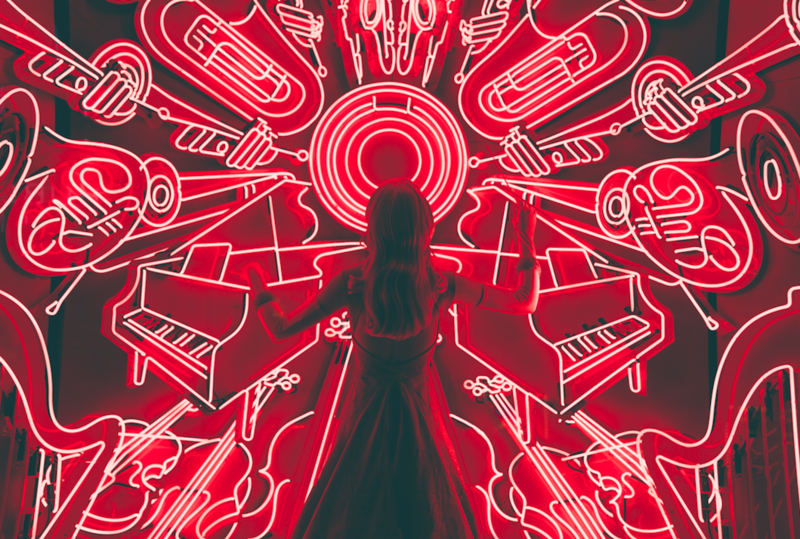 The utilisation of music within a scene, be it the official score, soundtrack or incidental, can underpin the emotions or the mood of the scene. That being said, here are some top picks where the music makes the scene. 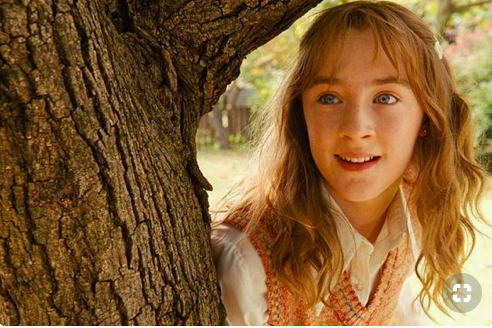 In this adaptation of Alice Sebold’s best seller The Lovely Bones (2009), protagonist Susie Salmon after being murdered, watches over her family from the ‘in-between’ as they try to surmount their loss and find her killer. Peter Jackson’s fantasy motif establishes Susie’s personal heaven, with this scene illustrating Susie’s innocence and gaiety even in the afterlife. But it is the use of Alice by the Cocteau Twins which also conveys the tragedy of her death. Elizabeth Fraser’s vocals, famously described as celestial, beautifully confront the reality of Susie’s cruel separation from her family. Nevertheless, both the scene and choice of song allow us tosee that Susie’s connection with her father is so resilient that it transcends the physical realm. 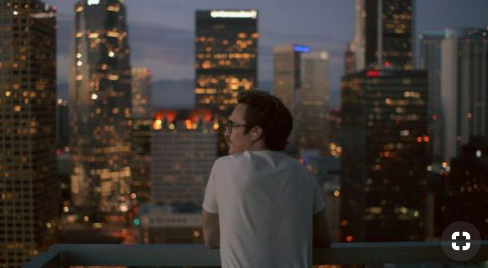 Her (2013), directed by Spike Jonze, explores the relationship (pun intended) between humans and technology and this scene in particular distils this core concept in the most fragile and sentimental way. Photograph, composed by Arcade Fire and Owen Pallett, is reminiscent of Erik Satie and induces the nostalgia sometimes felt when looking at a photograph. Produced specifically for the film score, Photograph, combined with the visually stunning sequence and red colour palette creates a scene nothing short of memorable. Folk rock classic Ooh La La by Faces, to many, will be inextricably associated with the final shot of Rushmore (1998). Simple but effective is something Wes Anderson does well and this is evident during the closing scene as Max Fischer and Miss Cross share a final dance in slow motion, to the allegorical ballad by the English rock ensemble. As the curtains close, Ronnie Wood exclaims during the chorus: “I wish that I knew what I know now / When I was younger”, lucidly suggesting that this is a glimpse into the beginning of adulthood for Max Fischer. 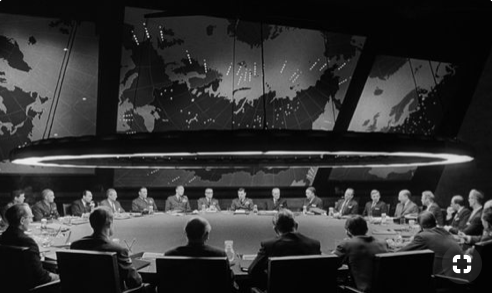 The incongruity between music and scene is what makes the ending sequence of Stanley Kubrick’s 1964 dark comedy Dr Strangelove unforgettable. We’ll Meet Again by Vera Lynn, a song made popular during the Second World War and the Cold War, plays throughout a montage of nuclear explosions. Lynn croons during the disturbing yet hypnotic sequence and all together this unites the elements of irony, cynicism and tragedy present in the film.